While quercetin's presence in foods has long been recognized, it has only been lately that some of its remarkable effects have come to light. Quercetin's recently discovered properties include protective effects against cancer, cardiovascular disease, allergies and immune dysfunction — all of which, if prevented, could help improve or extend life. Additionally, when quercetin was applied to fibroblasts that were aged, the researchers observed "a rejuvenating effect. 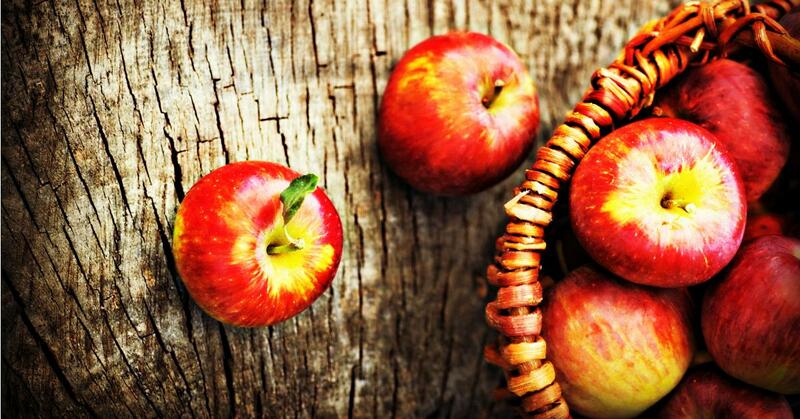 "9 These results suggest that quercetin could be used topically for anti-aging skin products. The most recent research involving quercetin resulted in the compound's inclusion in a new class of drugs called senolytics.10 Senolytics target and eliminate cells whose accumulation has been associated with accelerated aging. Our understanding of quercetin has evolved from a little-known plant compound to a stellar longevity drug in just a few decades. It's a good bet that even more benefits for quercetin will be revealed in the years to come. Stay tuned! J Agric Food Chem. 2007 Mar 21;55(6):2446-51. Toxicol In Vitro. 2007 Sep;21(6):1020-30. N Biotechnol. 2009 Oct 1;26(1-2):17-22. Mol Nutr Food Res. 2014 May;58(5):984-94. Comp Biochem Physiol B Biochem Mol Biol. 2008 Feb;149(2):314-23. Aging Cell. 2015 Mar 9.